Welcome to the Parkridge neighborhood in Carlsbad. 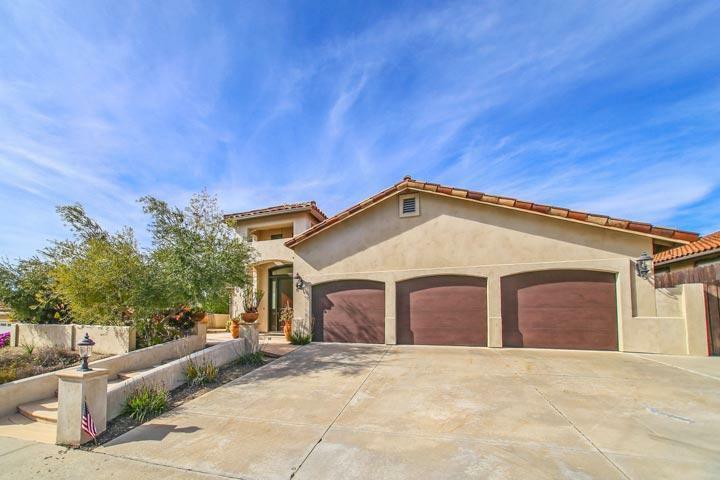 Parkridge is one of the neighborhoods found in the La Costa Valley area of Carlsbad with one and two story single family homes. Many of the homes located on Paseo Saucedal street back to a large greenbelt area and offer nice panoramic views. There is a nice community pool, clubhouse, tennis and fitness center located at "The Valley Club" that's included in the monthly dues. Children who live here enjoy multiple neighborhood parks and attend school in the Encinitas Union and San Dieguito Unified School district. We are proud to showcase all the Parkridge Carlsbad homes for sale here in the 92009 zip code. Listings here are typically shown by appointment only so please contact us at 760-710-0268 to view homes in this neighborhood. 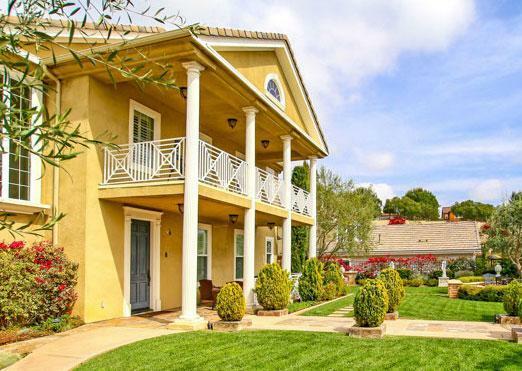 There are a total of 11 neighborhoods found in La Costa Valley that include Arbor Heights, Greystone Collection I, Greystone Collection II, Monterey I, Monterey II, Parkridge, San Alicia, Shelbourne, The Enclave, The Preserve and Westfield. Many of these neighborhoods are very small with homes rarely coming on the market for sale. 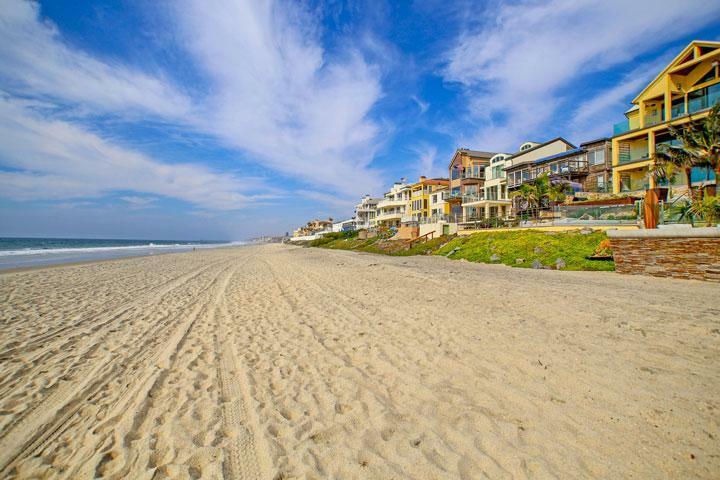 We are proud to showcase all the La Costa Valley Carlsbad homes for sale here in the 92009 zip code. 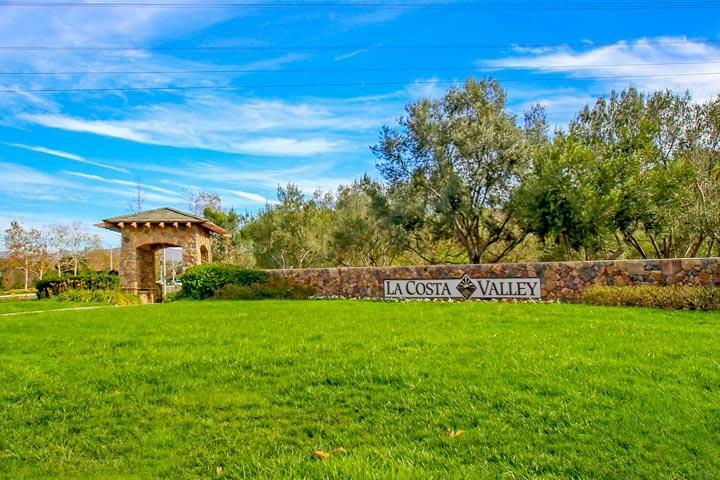 This includes detailed property and school information, property square footage, bird’s eye view, aerial map, and the exact date La Costa Valley homes were listed.